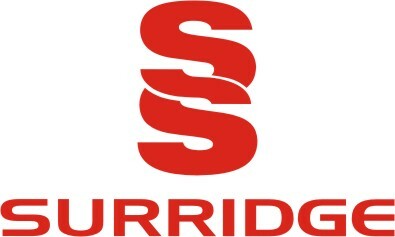 Surridge are the chosen teamwear brand for thousands of teams, clubs, organisations in all sports, as well semi professional and professional sports in cricket, football and rugby. SS is the brand that schools and universities will use if quality, service and price are the major contributing factors. SS do the deal with Mansfield FC and are still the present supplier to this day. 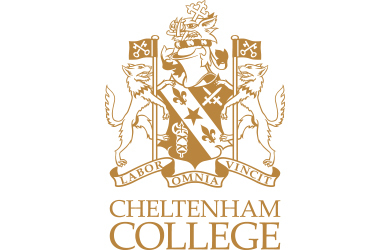 SS sign a supply deal with Cheltenham College who we still deal with today, starting our development into the schools market. This year we secured our first large University contract. This started another era for SS as a major supplier to the education market. 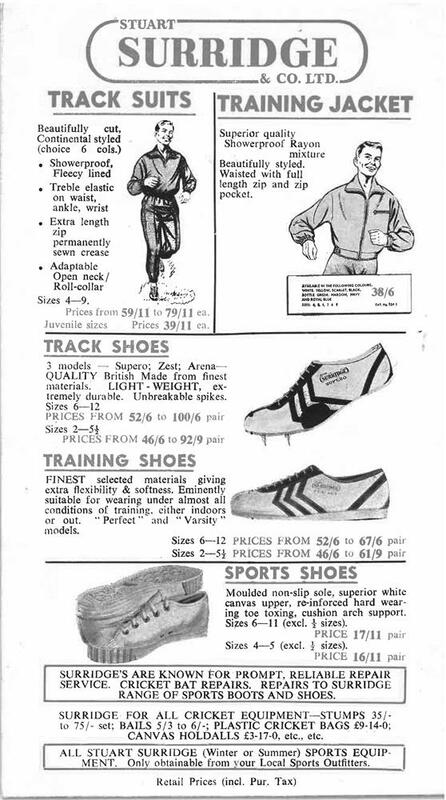 The University market helped SS develop playing garments for 60+ different sports. The oval Surridge trademark was changed bringing forward a more modern and versatile logo but still recognisable by the SS symbol. 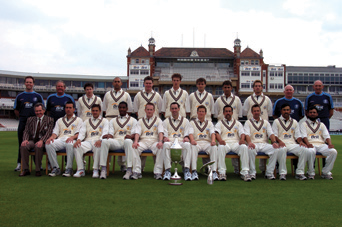 2007 was also the year of the Cricket World Cup - Surridge was kit supplier to two playing teams, including Holland and Scotland. 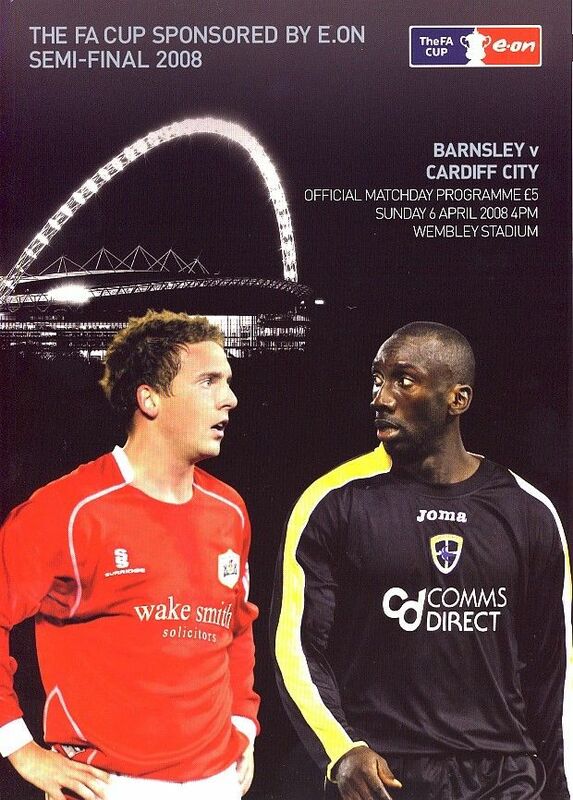 2007 also saw us agree a kit manufacturers contract with Bury FC which lasted 8 seasons. 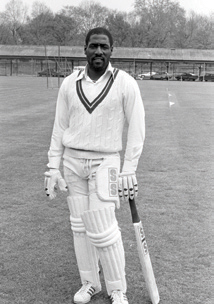 The Stuart Surridge brand (worldwide) was finally bought by the SDL Group Ltd and became known as Surridge Sport, still keeping the SS trademark. The Worldwide distributor programme was started. 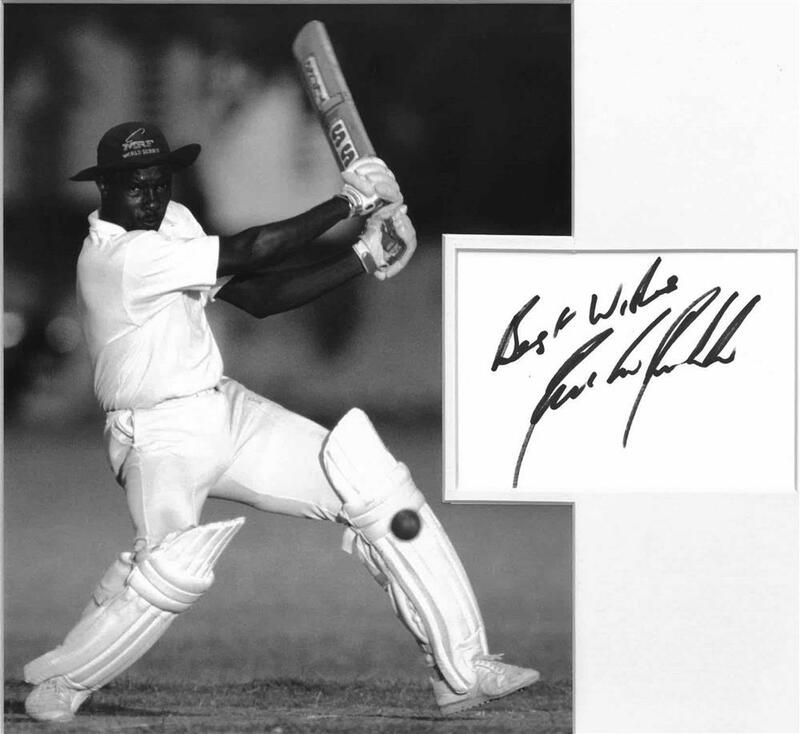 Cricket finally came home in 2004, when Surridge signed a sponsorship deal with Surrey CCC, the ancestrial home of the Surridge Brand. The Stuart Surridge gates are still present at the Oval. After 8 years of being put on snooker cues, tennis rackets, hockey sticks etc the Surridge name was finally sold to an Indian/African partnership. 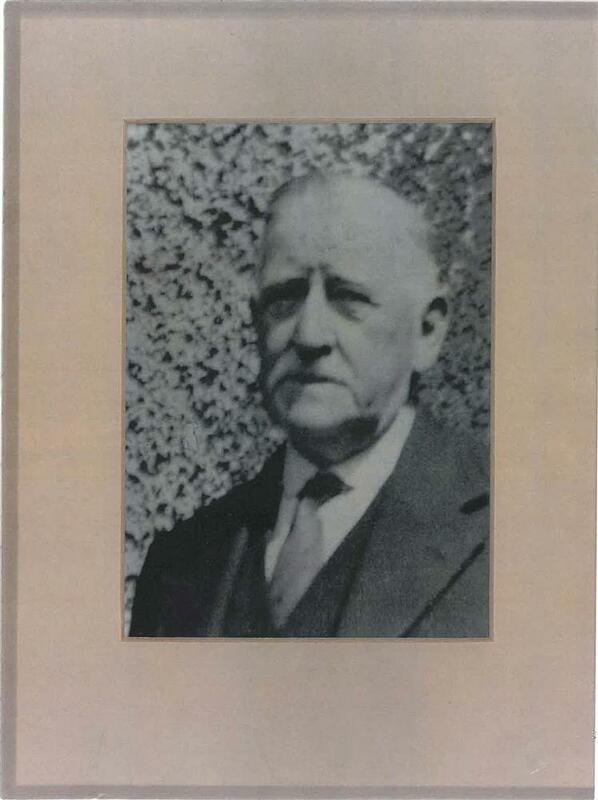 After Stuart Surridge’s death in 1992 the family decided to sell the Stuart Surridge & Co Ltd to Dunlop-Slazenger. 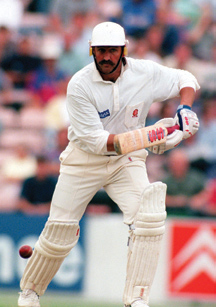 SS sign lucrative sponsorship deals with Paul Gascoigne and well as extending the relationhsipo with Graham Gooch. Both Paul and Graham where first and third respectively in this years BBC Personalitiy of the Year Awards. 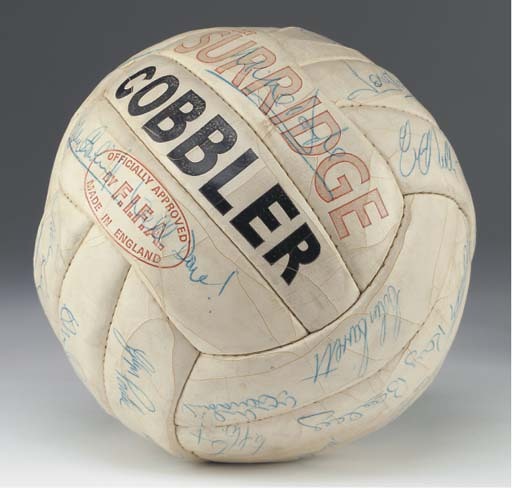 footballs, the SS Cobbler. The ball was taken to Sweden by the England manager, Walter Winterbottom. 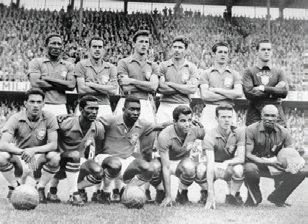 debut and the first World Cup to be televised. 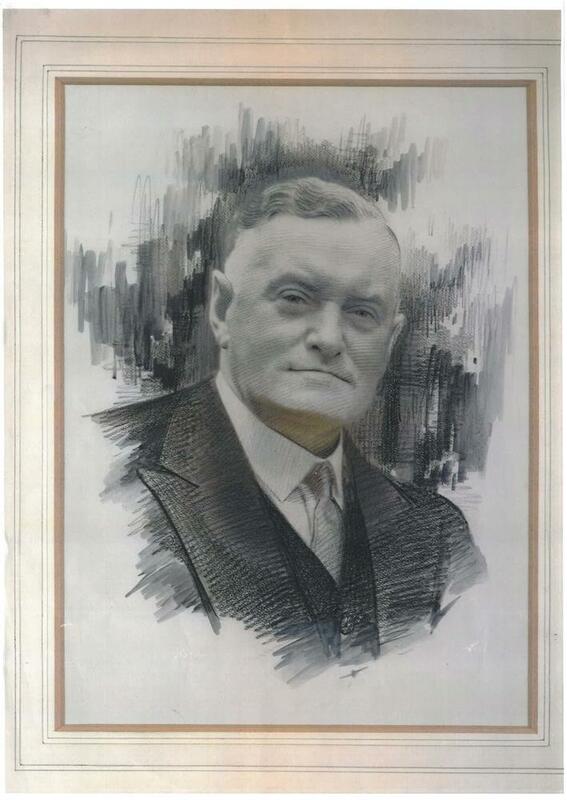 The company began to grow and by the 1950’s the brand had been passed on to Percy Surridge`s grandson, Stuart Surridge. 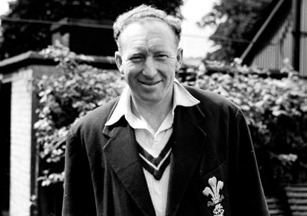 Stuart Surridge was captain of Surrey CCC and was the most successful Surrey captains to date. 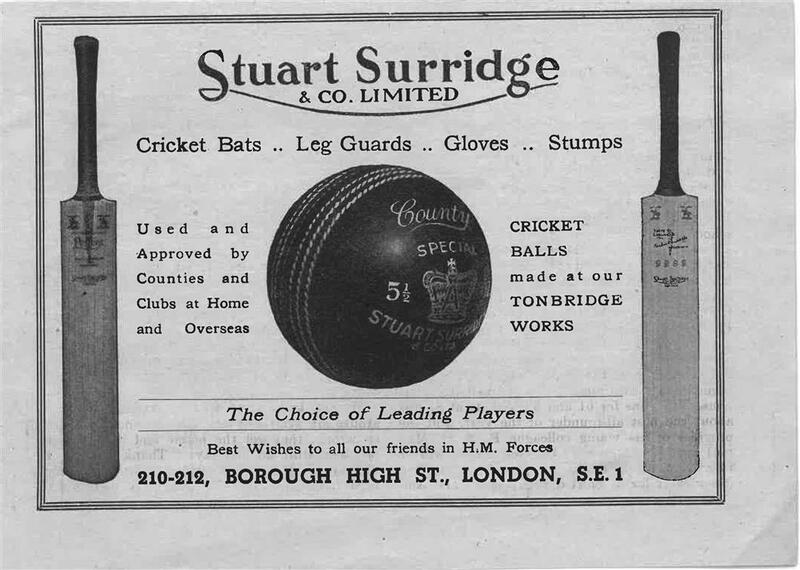 Stuart Surridge & Co Ltd, although very passionate about cricket, started moving into other areas of the sporting world and soon began developing other equipment including hockey sticks, tennis rackets and footballs. 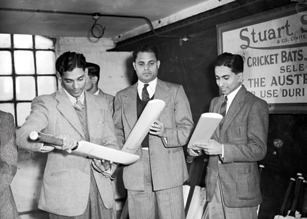 Indian Players picking up their bats at the Stuart Surridge factory. by the Indian team for the game against England, the first test match in ten years. 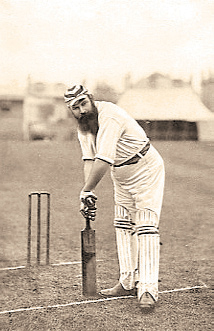 Company passed to Stuart Surridge (Father of Surrey Cricketer) and continued to flourish. Stuart Surridge & Co Limited, where Percy designed and made bats from his shed. from start to finish instead of just fixing old ones. started repairing old cricket bats and selling them in his town.